I would like more information about 1144 17th St 9, Santa Monica, CA 90403 MLS #19454512. Great townhouse style unit located north of Wilshire Blvd. This condo is in a secure building and has two bedrooms & two baths. Living room with gas fireplace, high ceilings and private balcony. Stairway leading up to kitchen and breakfast area. Quiet corner unit with one common wall. Portable AC units in living room & master. Two side by side parking spots in back off alley with storage lockers. Close to restaurants, schools and parks. The property on 1144 17th St 9, Santa Monica, CA 90403 is listed for $3,500 as MLS #19454512. 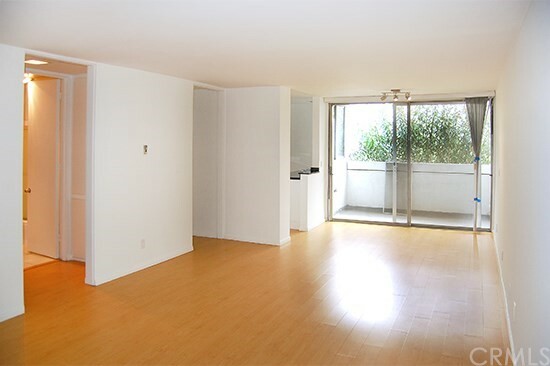 This 2 bedroom, 2 bathroom 927 sqft Condominium built in 1975 located in Santa Monica, CA 90403. For more information regarding this or any other property in Santa Monica, please contact us at (424) 272-1339.